If you live in the Dexter area of Michigan and are searching for something different regarding a venue for a party, then your search has now finally come to an end. 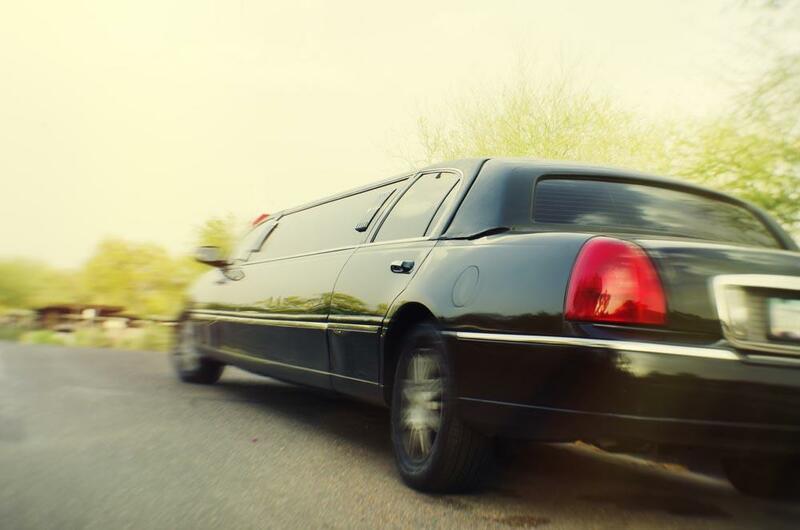 Our party limo can be the perfect location for your party, and if you have never thought about hiring a limo for this kind of thing before, then rest assured that you and your guests will be able to have an amazing time in our company. Our company has extensive experience at providing our customers with a stunning experience, and we can guarantee that you are going to all have a wonderful time in our company. Of course, it all begins with the seating and the space that is available on our limo is going to far exceed your expectations. We have spent time in organizing the interior of our party limo to allow even more guests to come on board and to ultimately result in you having an even larger party than you thought possible. Furthermore, we have also included some luxurious seating to allow your guests some space to just relax and chill while the party continues around them. Obviously, there is going to be no party without an atmosphere, so to help things along, we have looked at including a stunning music system that is more than capable of pumping some amazing music throughout the limo. In short, you are going to feel as if you are indeed in your own private club, and who wouldn’t want that kind of experience for their own party? Along with the music, we have also made absolutely certain that the atmosphere has been taken up to a whole new level thanks to the lighting that we have also included, What kind of party could you have if you just had plain old boring lights? Surely the atmosphere for your party would simply die in an instant? But then, you may be wondering how we can guarantee that you and your guests will have an amazing time with us, but let us tell you. For us, customer service is at the absolute heart of what we offer, and due to that we will constantly strive to meet your own personal needs each and every time. What this means is that our party limo is kept in pristine condition at all times with it being valeted before your arrival, so you will not be able to find any issues with our limo. In addition, we can accommodate any type of celebration, so whether it is a birthday, an anniversary, or anything else then just get in touch. So, if you live in the Dexter area of Michigan and are looking for that unusual venue for your party, then you should make your life so much easier by simply getting in touch with us. Simply tell us what you are looking for with your party, and we will do our best to meet those needs and ultimately provide you with a party that you will remember forever.